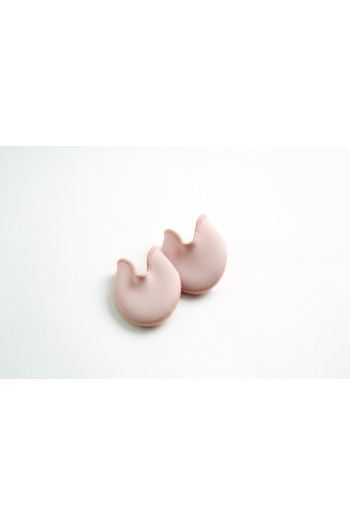 Bunheads is the reference for all your accessories and the care of your feet. It is also the essential for the hairstyle, on the stage and inside the studio. 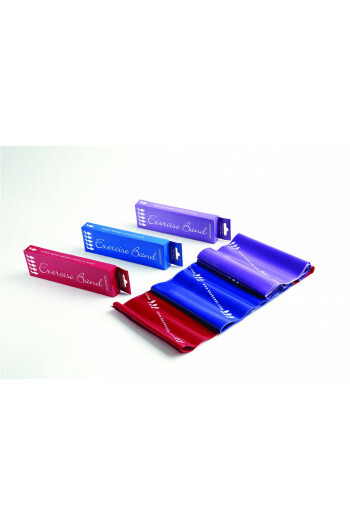 Mademoiselle Danse has selected for you all the indispensable Bunheads to take care of your feet. 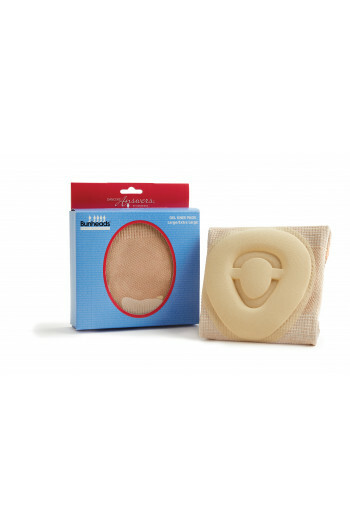 Ouch Pouch JR, Pro Pad, Jelly Tube, Space Pack ... A selection of silicone to be "comfortable" in your pointe shoes. 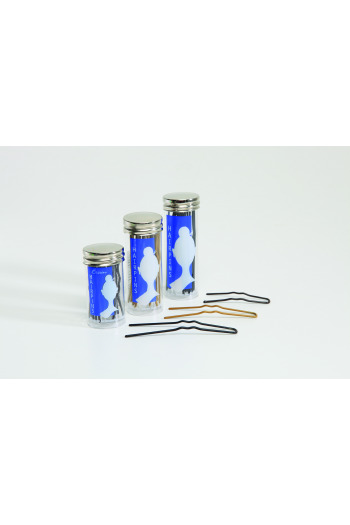 You will also find pretty cute bobby pin to make your hairstyles more original and also tiaras for your performances and competitions. Invisible hair nets for perfect buns.Colours coordinated to all hair colors: blond, chestnut, brown, black and auburn.Pack of 3 hairnets. Protective pouches for you pointe shoes. Made of silicone gel covered fabric. With these tips your pointe shoes will feel more comfortable. Covers the toes and the hallux valgus. 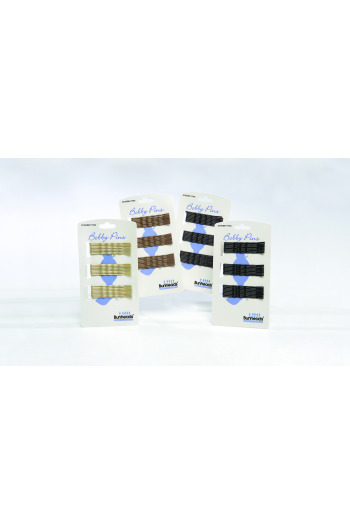 Bobby pins for fixing short undisciplined hair.A must for perfect hairdos.Colours coordinated to all hair colours: blond, chestnut and brown/black. 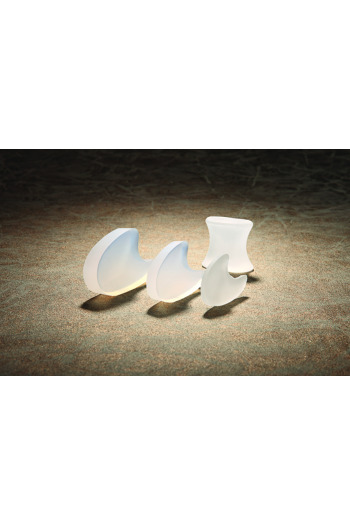 Silicone gel toe separators.Small spacers are positioned between the toes and the pointe shoes to reduce friction.Large spacers are placed between the first two toes to reduce inflammation and aid in the treatment and prevention of bunions.Reusable. Wash in warm water and soap.4 separators per pack. 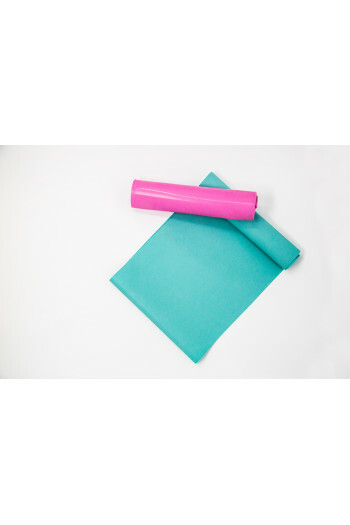 Especially designed to protect bunions and reduce pressure when on pointe.Place over the big toe, and cover the bunion with the cut section.Elastic fabric tube with inner gel coating.Reusable, wash in warm soapy water.Two tubes per pack. Classic rock rosin from Bunheads for pointe work.In 12oz packet to fill a rosin box. 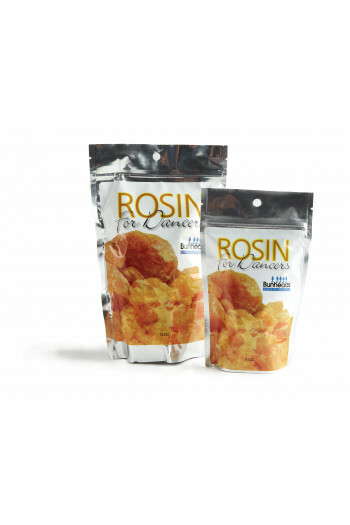 Resealable zip close bag for easy storage. Very soft gel breast pad. Gives a smooth effect under leotards or costumes. Very handy storage box. Can be washed with warm water and soap.Reusable. Mademoiselle Danse likes : the smoothness of the gel and the skinlike color. 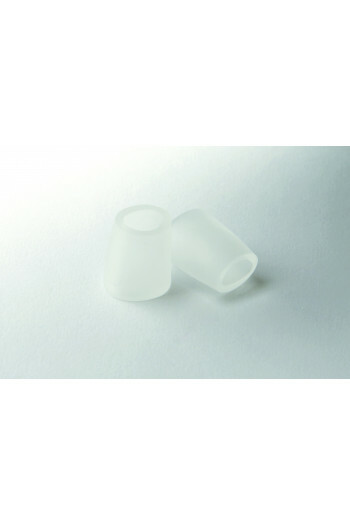 Specifically designed tubes for larger toes to absorb shock and help alleviate the pressure on toenails when on pointe.Supple silicone and elasticized fabric.Reusable, wash with warm soapy water.Two per pack. 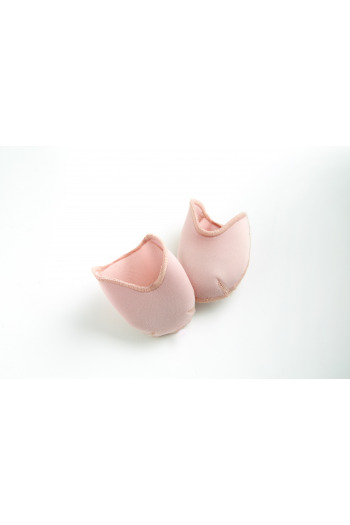 Conical pad designed for the fifth digit but can be worn on other toes.Made of a supple gel, these cones prevent corns and blisters.Reusable, wash in warm soapy water.Six per pack. Foot massage roller. Relaxes the muscles of the arch of the foot. Ideal for waking or relaxing the feet. 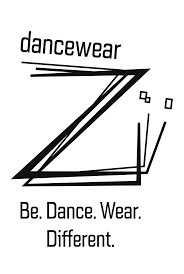 A must for every dancer's bag! 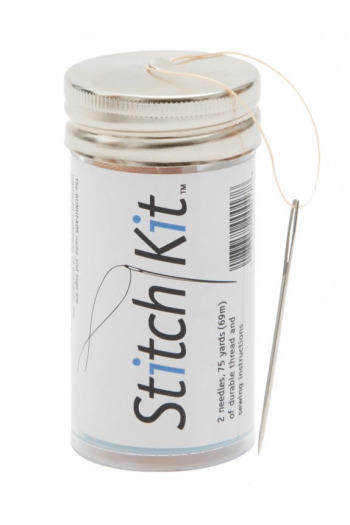 This handy container fits perfectly in your bag for last-minute stitches. Holds 2 needles of different sizes, and 75 yards (68 metres) of super-strong, pink nylon thread.Reclosable case with a built-in thread cutter. Bunheads snowflake diadem.Very chic and delicate. Decorated with rhinestone.